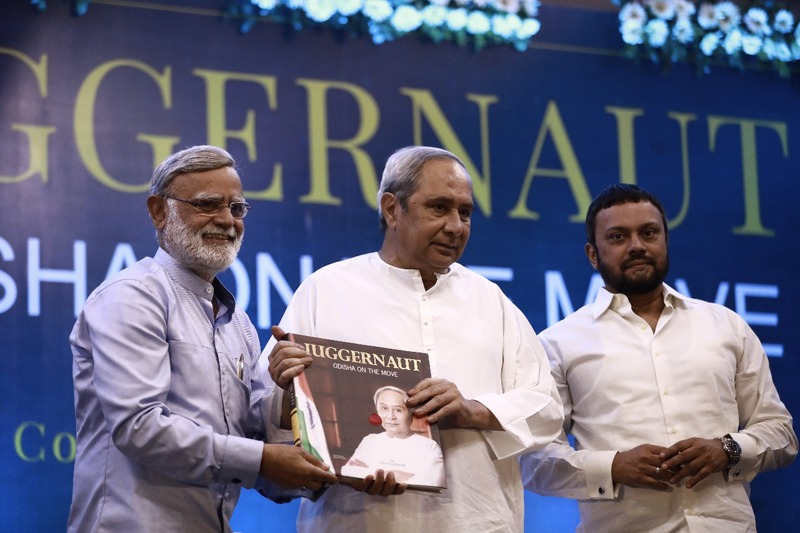 Odisha Chief Minister Naveen Patnaik revealed the coffee table book titled- ‘Juggernaut: Odisha On The Move’ at Mayfair that took place in Bhubaneswar on Saturday. The book manifests insights into Odisha’s history, culture, sports and more, portraying the overall progress the state has made on all aspects over the past decade. Juggernaut Odisha on the move is written by Ravi Shankar, consulting editor of The New Indian Express and is edited by Prabhu Chawla, Editorial Director of The New Indian Express Group.